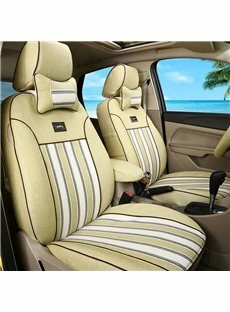 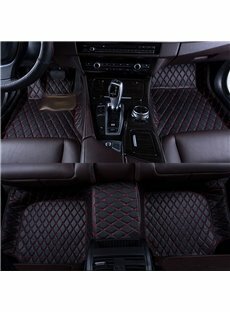 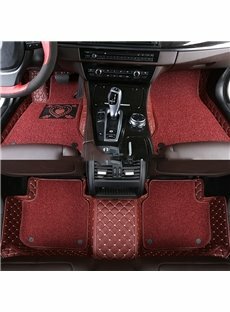 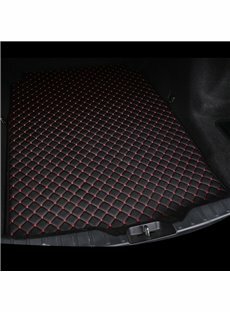 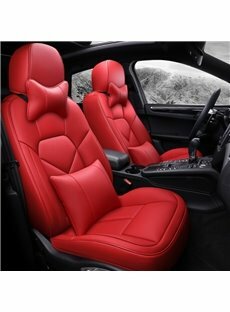 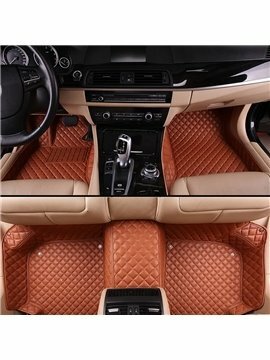 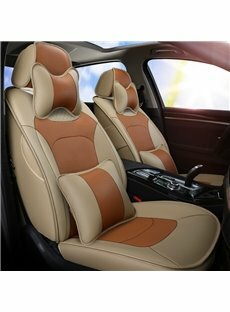 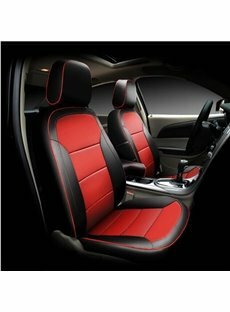 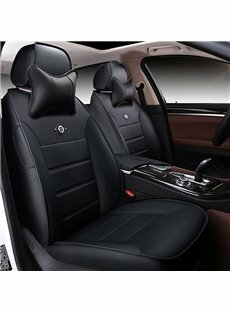 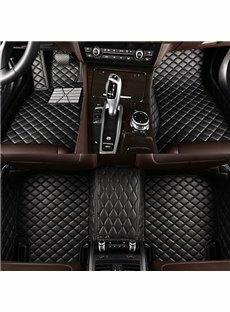 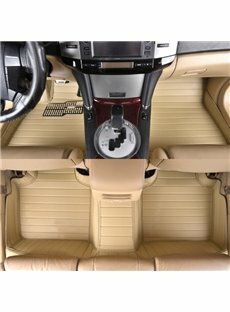 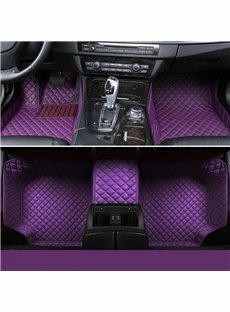 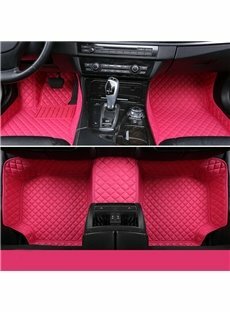 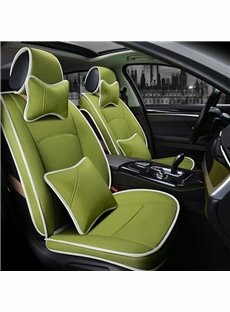 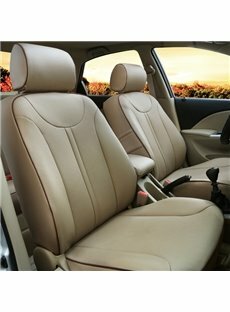 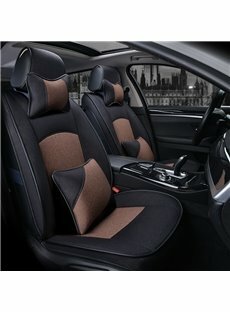 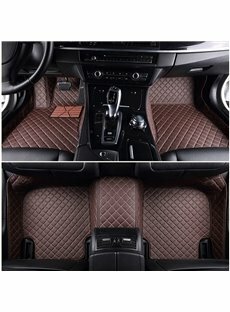 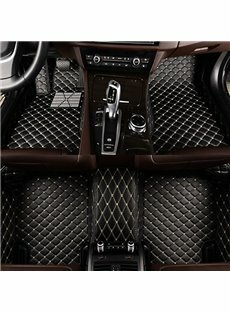 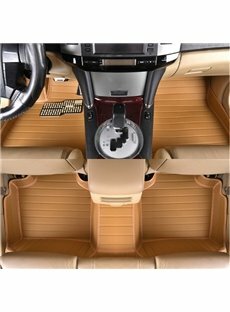 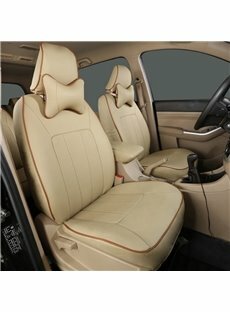 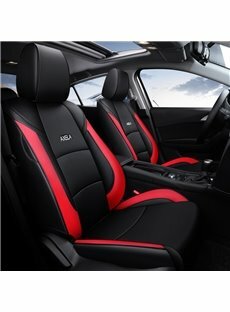 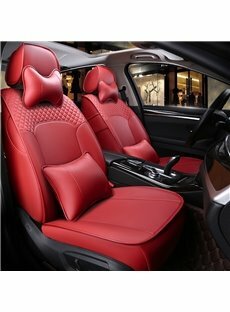 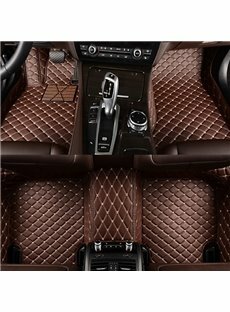 The Custom Car Seat Covers and Custom Car Floor Mats provides you with an opportunity to personalize and upgrade your car interior with style which according the style you like. 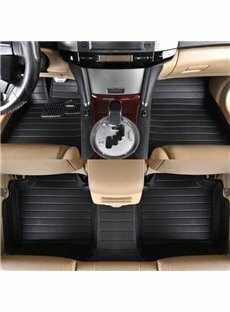 Regardless of how big of a clean freak you are when it comes to your car, occasional spills are inevitable. 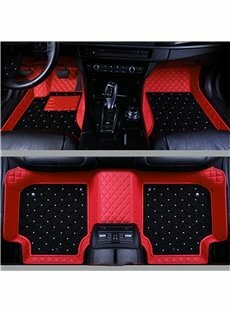 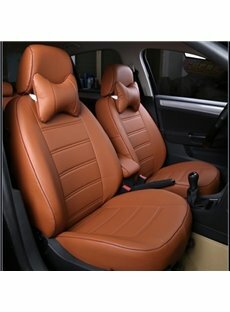 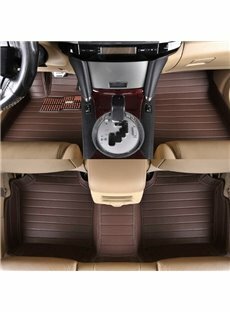 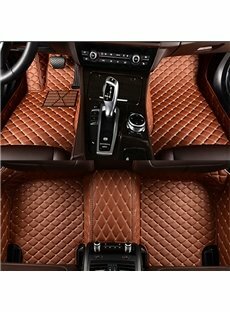 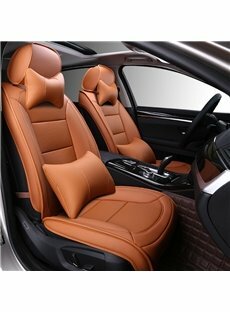 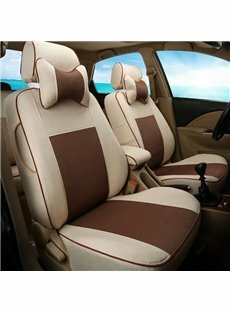 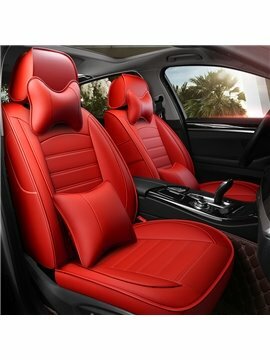 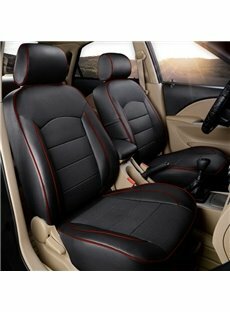 Our Custom Car Seat Covers and Custom Car Floor Mats are extremely durable, dirt resistant, and easy to clean. 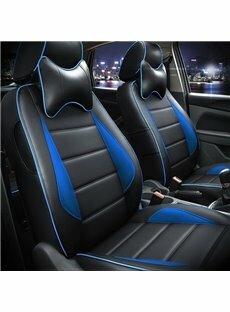 Providing you with protection, comfort, and style.